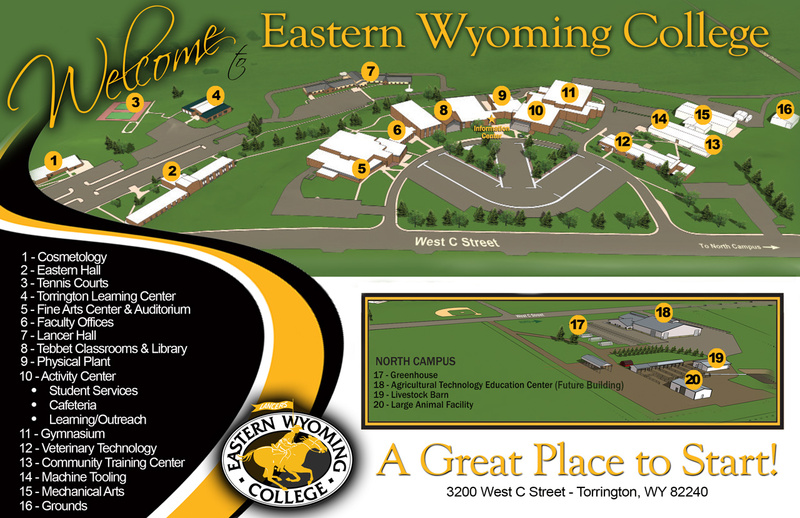 Outcomes Assessment Committee - EWC - Eastern Wyoming College - It's A Great Decision! The Outcomes Assessment Committee is a subcommittee of the Curriculum & Learning Council and monitors the implementation and progress of assessment for the institution. This activity includes reviewing assessment reports; reviewing and updating the assessment plan on an annual basis; and based on assessment results, making recommendations to the Curriculum & Learning Council changes in programs and in courses of instruction. Continue providing information and Classroom Assessment Techniques (CATs) training to distance educators, adjuncts, and new faculty. Re-evaluate the manner in which courses are currently assessed. The writing of Student Learning Outcomes for each course will assist faculty to determine if Course Objectives are being met. Request transfer data from other receiving institutions. Work closely with faculty and the Curriculum & Learning Council in reviewing and analyzing general education recommendations for change. Continue finding ways to complete the assessment loop and communicating outcomes to constituents. Continue working on improvement in all CAAP areas and maintaining levels above the national average. Use an exit survey to collect immediate feedback and pertinent future location data for administering the graduate survey and increasing graduate survey responses. The Outcomes Assessment Committee Chair offered several opportunities for faculty to attend workshops and one-on-one assessment trainings to complete CATs, Course Assessments and Program Assessments throughout the year. The Outcomes Assessment Chair continues to work with transferring institutions to maintain articulation agreements which directly impact assessment at EWC. Continued to find ways to close the assessment loop with communication to constituents. Faculty reported that student awareness of assessment is increasing. LancerNet is continuing to be a useful tool for compiling and analyzing assessment information. Training was provided to concurrent and adjunct instructors on CAT completion and submission. The committee researched and administered the SENSE assessment for the first time at EWC. Linkage reports were received and evaluated and continue to be a valuable tool to compare the learning growth for entering students. The outcomes assessment committee was formed in 1992. Personnel on the committee include the Outcomes Assessment Coordinator and the Committee Members. Chair the Assessment Advisory Committee. Work with instructors and staff to clarify the purposes of outcomes assessment – and thus to deepen the understanding of and commitment to long-term assessment and to help ensure college-wide participation. Explain to students why assessment is necessary and what forms it will take. Explain to those who are responsible for assessment data collecting and how and when data are to be collected. Ensure the timely submission of written assessment reports. Review and distribute assessment reports for analysis and use. Work closely with the Vice President for Learning to provide faculty and staff with assessment results. Participate as a member of the Curriculum & Learning Council. Assist in the allocation of assessment funds. Retain all departmental/divisional assessment plans on file. Work with division chairs and individual faculty to develop assessment plans. Meet at least once each semester, with the coordinator calling additional meetings as they are needed. Monitor the implementation and progress of assessment. On the basis of reported assessment data, recommend to the Curriculum & Learning Council changes in programs and in courses of instruction. Review the assessment plan annually and amend it as necessary. The assessment plan is a formative and descriptive document and will be modified as needed in light of what assessment results suggest.